Many of the temples in India are famous around the World. This is because the presence of a vast Indian Diaspora around the World. 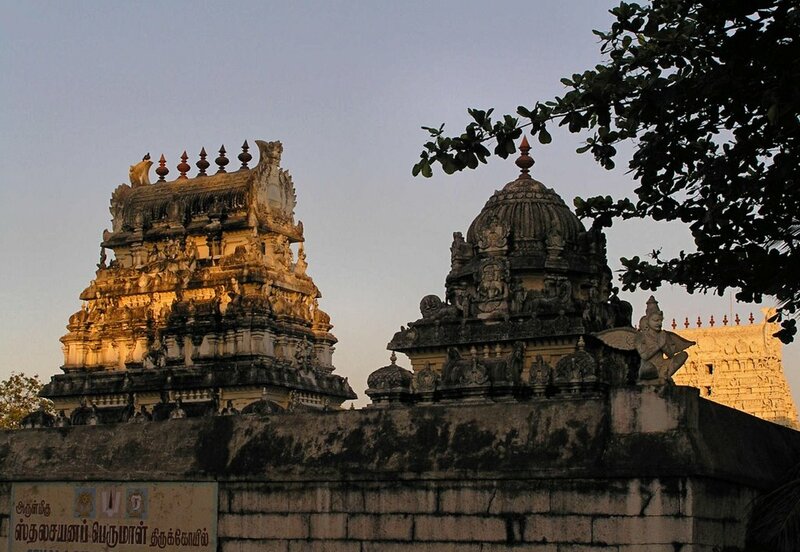 The following is the 10 most visited Hindu temples of India. They attract both domestic and International visitors all around the year. The richest temple in India. 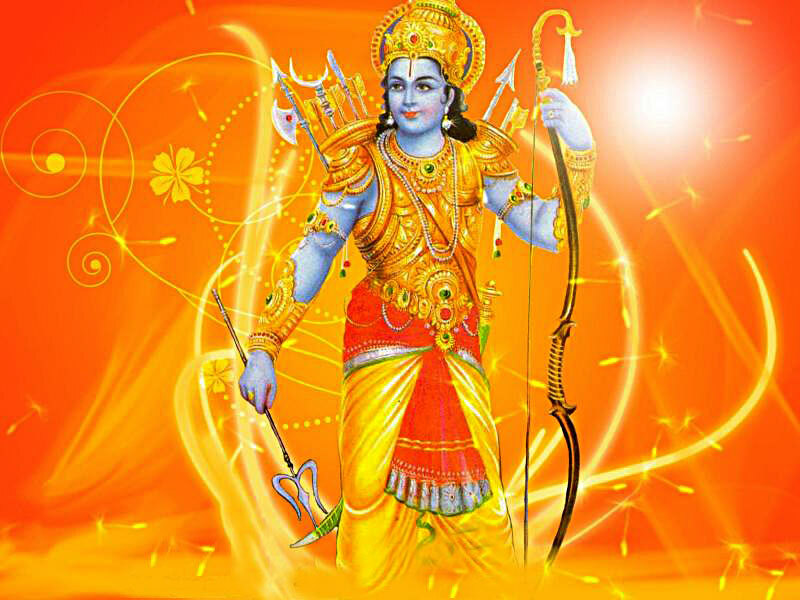 Principal deity is �Sri. Venkatachalapathi, a form of Lord Vishnu. Though the devotees throng this temple throughout the year the Brahmotsav festival in the month of���� ���witness second largest gathering (after Kumbha Mela) for a single religious event. For more details please visit Temples in Andhra Pradesh. Most important Saivite temple in India. Famous all over the World. 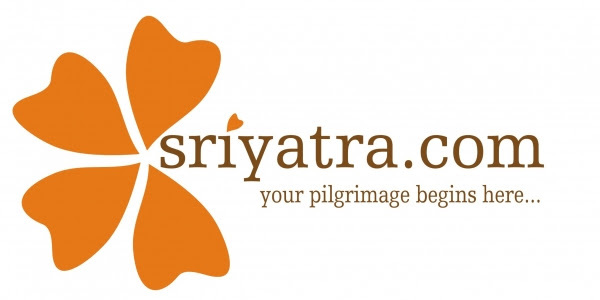 Attract devotees throughout the year. For more details please visit Temples in Uttar Pradesh. Another well-known, well-visited temple. Dedicated to Lord Vishnu known as Jagannath. The Rathayatra festival in the month of������� is notable for its mass gathering of devotees. For more details please visit Temples in Orissa. Dedicated to Lord Shiva. One of the Jyotir Linga temples of Lord Shiva and first amongst them. For more details please visit Temples in Gujarat. Dedicated to Lord Shiva. The antiquity of the temple dates back to the Ramayana period. For more details please visit Temples in Tamil Nadu. One of the biggest temple complex in India. Though the principal deity is Lord Shiva, the temple is famous by its Goddess Meenakshi shrine. For more details please visit Temples in Kerala. A well-visited temple of Western India. Closely associated with the life of famous Vashnavite saint Sri.Puranadara Dasar. For more details please visit Temples in Maharashtra. Another well-visited temple from Western India. One of the few temples in India dedicated to Godess Mahalakshmi- the Goddess of wealth. Dedicated to Lord Dharma Sastha known as Ayyappa. This temple attracts a large number of devotees during the forty days longMandala- Makaravilakku festival. Many believe that the total footfall during these days together equals� the total number of footfalls at Tirupathi temple in an year.